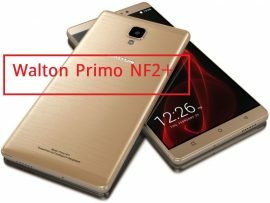 Walton mobile will release Walton Primo serious new mobile Walton Primo H6 on 29 th July 2016.Walton mobile price for this Walton Primo H6 is only 10,290.00 taka(BDT). 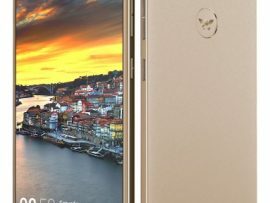 Walton primo H6 could be afford for everyone Amazingly, it supports 4G connectivity (Walton mobile Android) with low Walton mobile price compare to other specifications of other different mobile. 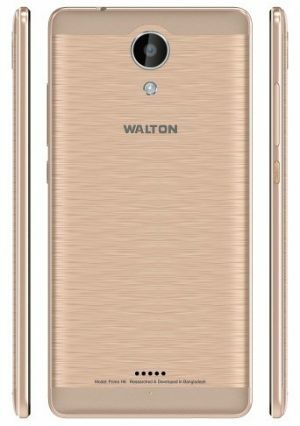 Walton Primo X4 is the latest walton mobile, you can also read our new walton mobile. Walton primo serios has been hit from its walton primo rm,walton primo r3,walton primo gh2,walton primo s3,walton primo s3 mini,walton primo x3,walton primo zx series. 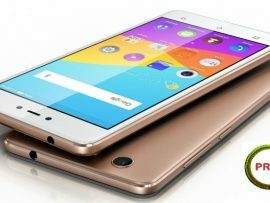 Walton mobile price is always economic and low compare to other mobile brands. Walton mobile bd always low their mobile price for Bangladeshi people. 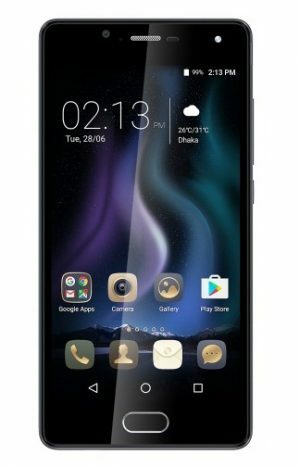 Walton mobile phone price bangladesh. 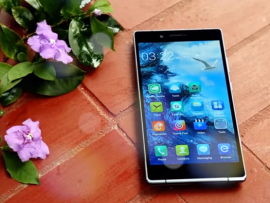 Walton mobile phone, Walton PrimoH6 is equipped with 5 inch HD IPS display. The screen is covered with gorilla glass protection. 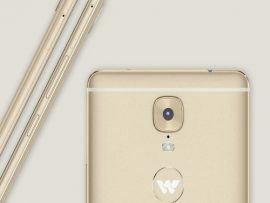 The new Walton Primo H6, crafted from pure Aluminum which feels luxurious and the natural integration of exquisitely textured materials provides an exceptional experience when you hold it. Primo H6 shines from inside to outside. Walton phone is measuring only 5.5 mm thick and the back part is crafted from pure Aluminum metal for good gripping and feel comfortable into your grip. 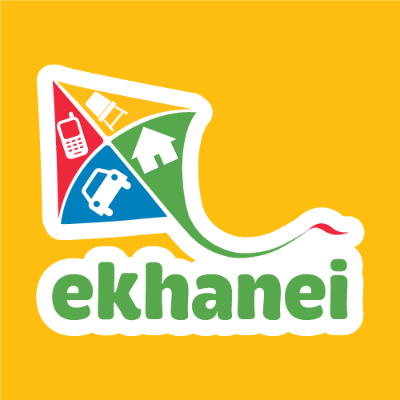 The corner edge is round shape with good looking style. 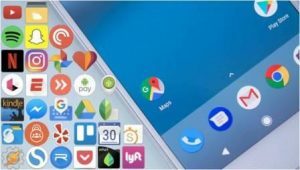 Walton mobile rx2 was another hit from walton mobile. Walton phone has 2 color options like Space grey and Golden these color is available now. It has front press touch ID with fingerprint option. It is safe and fast and also secure. if you put our finger on Home key softly primo H6 can unlock it within 0.48 seconds . Incorporated with Quad-Core Processor and 2GB RAM,16 gigabyte ROM that allows maximum performance and lets you run numerous apps and games smoothly. 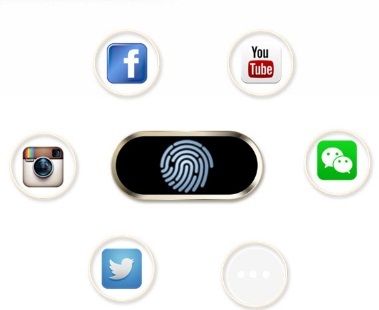 Keep your device safe & secure with the front fingerprint scanner. 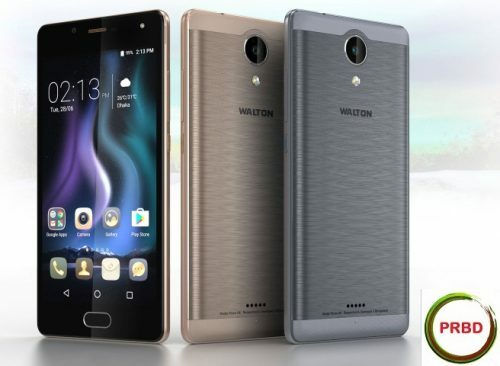 The best is that this Walton Smartphone offers 13MP rear Auto Focus with LED Flash and 5MP BSI selfie shooter with Full HD video recording with Aperture- f/2.0. Rear Camera has different shooting Modes like Normal, Professional Camera, Face Beauty, HDR, Panorama, Night Mode, Sports Mode. The battery capacity is confusing with mobile price. It has 2500mAh high density Li-Polymer Battery.